As the calendar inches into 2018, clean energy costs keep getting closer to their projected parity with traditional fossil fuel sources. According to a new report from the International Renewable Energy Agency (IRENA), all types of clean energy -- which in IRENA's definition includes bioenergy-for-power and hydropower -- will fall within the cost range of fossil fuels in the next two years. That ushers in a “new age of renewable energy,” just in time for the new year. 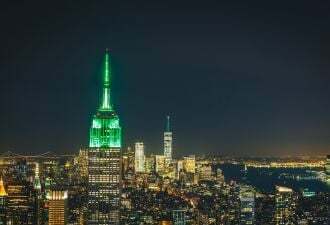 “This new dynamic signals a significant shift in the energy paradigm,” said Adnan Amin, IRENA’s director-general, in a statement. The IRENA study assesses project-level cost data for about 15,000 utility-scale projects. 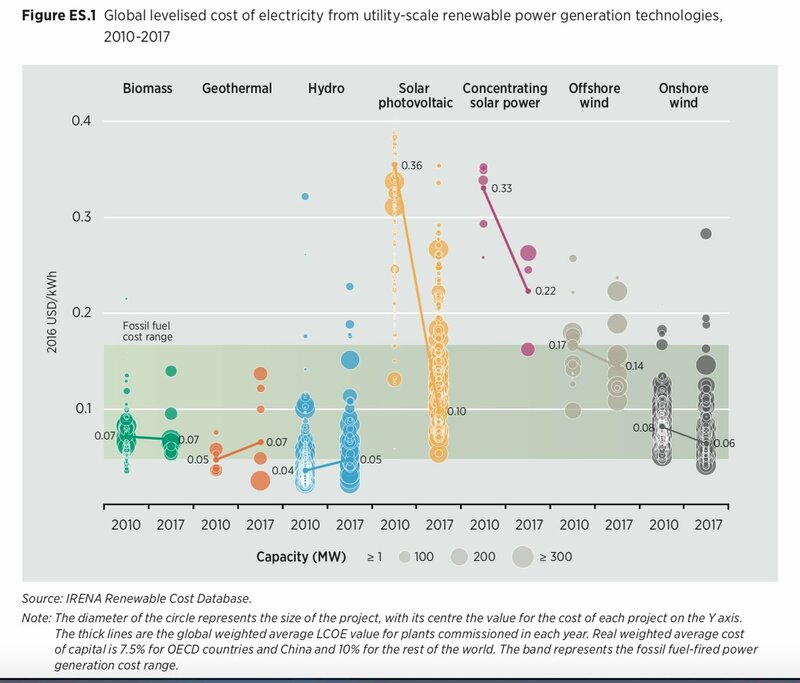 For utility-scale PV, onshore wind and more budding markets like concentrating solar power and offshore wind, the levelized cost of energy (LCOE) fell over period 2010-2017. In some cases, such as for utility-scale solar, that drop was precipitous. IRENA goes as far as to use the word “remarkable.” According to IRENA’s data, the average LCOE for utility-scale solar PV decreased to $0.10 per kilowatt-hour. That represents a fall of 73 percent between 2010 and 2017. 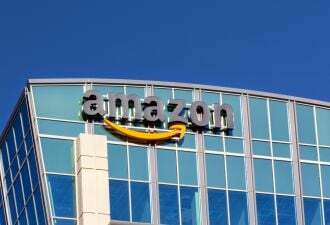 The agency uses a cost spectrum between $0.05 and $0.17 per kilowatt-hour for fossil fuel power. GTM Research’s most recent Global Solar Demand Monitor report underscores the downward trend. The report cites Q4 2017 utility-scale solar prices ranging from $30 per megawatt-hour in Mexico, to a high of $151 per megawatt-hour in Japan -- or $0.03 per kilowatt-hour and $0.15 per kilowatt-hour, respectively. Also according to GTM Research, between 2014 and 2017 a greater number of solar projects moved toward the global average coal and gas LCOE range. Onshore wind’s steady decline echoed that of solar. 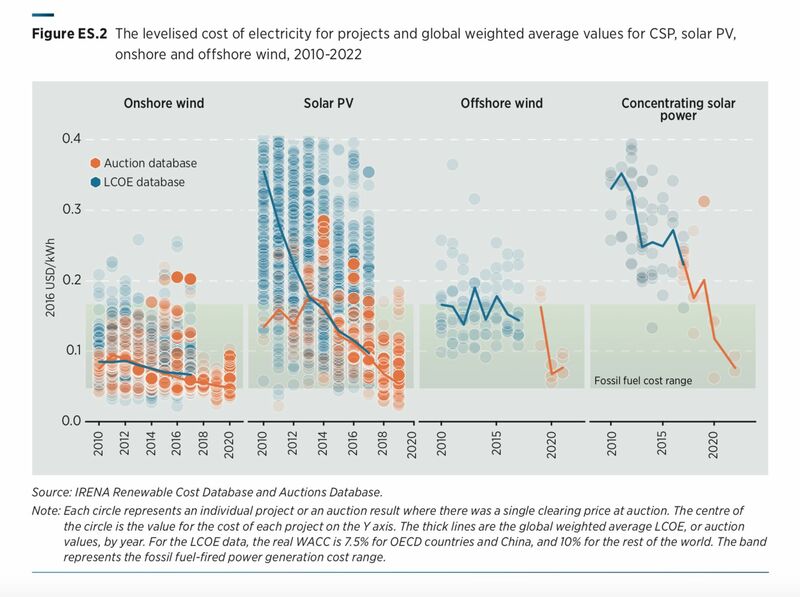 IRENA found that onshore wind plants commissioned in 2017 had a global weighted average LCOE price of about $0.06 per kilowatt-hour, representing a decrease of 18 percent between 2010 and 2016. Some projects hit even lower prices, landing at a commissioned cost of $0.04 per kilowatt-hour. IRENA credits the industry’s growing economic edge to a triad of drivers including quickening technological improvements, competitive procurement, and a growing base of globally experienced developers. GTM Research’s latest Global Solar Demand Monitor report notes that auctions in particular are driving installations in emerging markets. Though they represent a small portion of added capacity, IRENA cites auction prices as reason to believe costs will soon dip even lower -- albeit with a caveat for solar. The IRENA report does note that if auction prices foreshadow further drops, global average solar PV prices could reach $0.06 per kilowatt-hour sometime in the next two years. Onshore wind could reach $0.05 per kilowatt-hour. Certain areas may halve those prices, with rock-bottom costs for both onshore wind and utility-scale solar at $0.03 per kilowatt-hour by 2019. Solar auctions in countries such as Chile, Mexico, the United Arab Emirates and Saudi Arabia recently created a new bottom rung for prices. A November auction in Mexico broke Latin American records, blowing past a record set in Chile earlier in the same month. In October, an auction in Saudi Arabia hit sub-2 cents per kilowatt-hour. In onshore wind, auctions in Germany, Brazil and Canada resulted in record-low prices as well. Those auction results were made possible by positive regulatory frameworks, favorable tax laws, low project development costs, and plentiful solar and wind resources, according to IRENA. But just because auctions seem to indicate sinking price targets does not mean recent price records will become the norm. GTM Research solar analyst Benjamin Attia noted in October that prices like those in Saudi Arabia’s auction are likely unsustainable. IRENA, too, suggests that the prices -- though encouraging -- should be taken with a grain of salt. “While the validity of comparing LCOE and auction prices for individual projects must be done with caution, the volume of data available and the consistent trends between the two datasets provide some confidence in the overall trend,” reads the report. "The outlook for solar and wind electricity costs to 2020, based on the latest auction and project-level cost data, presages the lowest costs yet." That hypothesis will be tested soon. 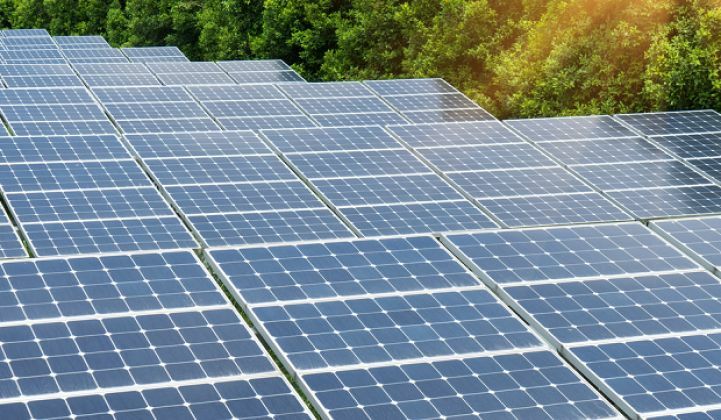 The Abu Dhabi Water & Electricity Authority announced Monday it will invite bidders for its second solar power plant by the middle of 2018, with capacity equal to or greater than its last auction. Abu Dhabi claimed the world-record solar price title just last year. It has now been unseated several times over.